While growing up in New York City and upstate, Eunu Song developed a passion for bringing together audiences and talent across a variety of musical genres. Eunu studied economics & Asian studies at Cornell University, where she served as the program director for the radio station WVBR-FM and spearheaded alumni and fundraising projects as a violinist in the Cornell Orchestras. She has interned at the 92nd Street Y in its concerts department. 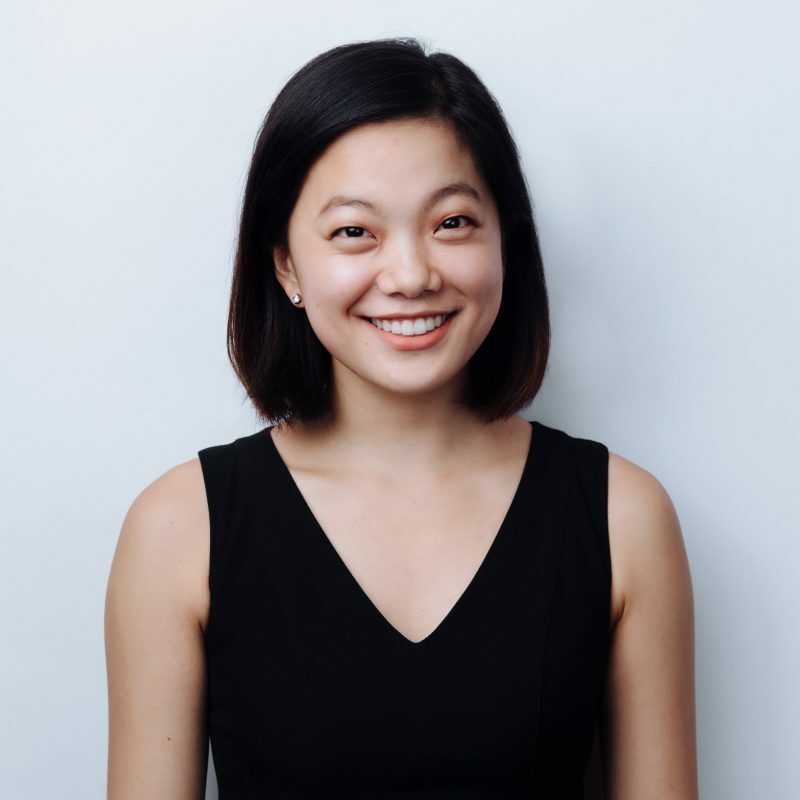 Outside the office, Eunu manages the design and marketing of the intercollegiate electronic digital record label COED RECS, which she recently co-founded with her high school friends. She also enjoys learning new languages, photography, reading, and finding the best ice cream in the city.